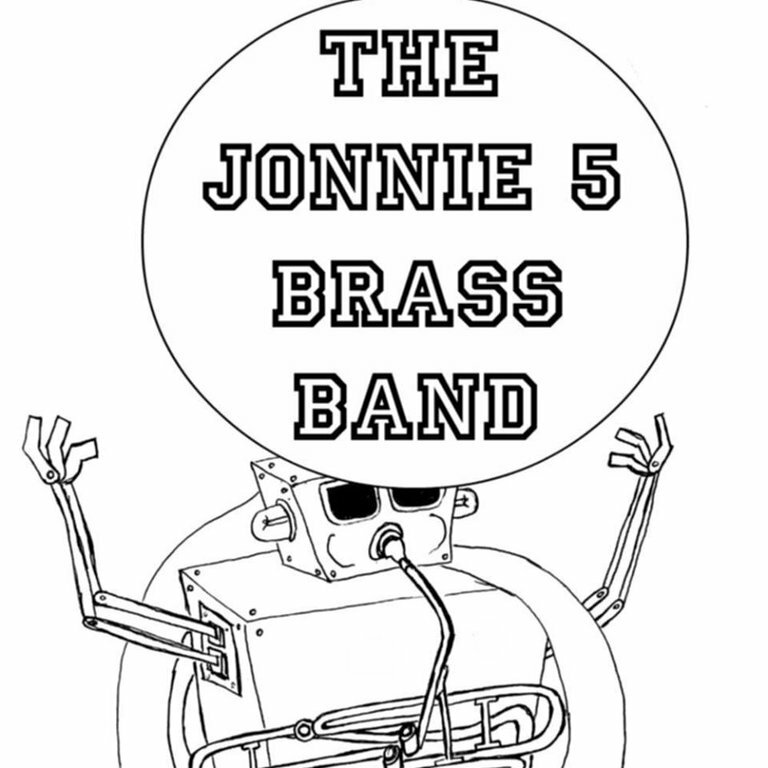 The Jonnie 5 Brass Band brings together 5 of the finest and funkiest wind players from Victoria's thriving scene of horn-heavy dance bands, drawing members from local favourite musical acts the New Groovement and Bucan Bucan. The Jonnie 5 stir up a tasty jambalaya of New Orleans-inspired Jazz, Funk, Rhythm & Blues and Soul that will satisfy all your cravings for musical input and make you feel alive! 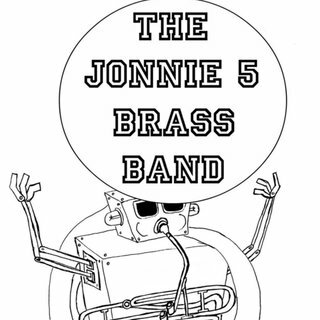 The Jonnie 5 Brass Band features Jonnie Bridgman on tenor and baritone sax, Julia Knight and David Chase on trumpet, Allen Pleasants on trombone, Holly Dronyk on sousaphone and Geoff Mason on drums.